Tom Matano, IDSA, has almost 30 years of experience in the automotive design industry. Prior to joining Mazda, he held design positions at General Motors in Detroit, MI, U.S.A. and Melbourne, Australia and BMW in Munich, Germany. 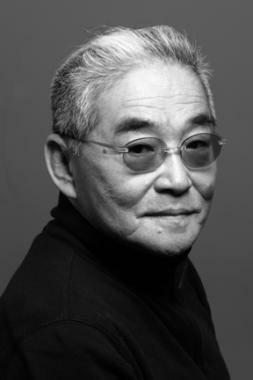 In 1983, he joined Mazda’s North American studio as a Chief Designer. He continued to become Vice President of the Design and Executive Vice President of Western Operations for Mazda R&D North America, Inc., and Executive Designer & Director of Mazda North American Operations. From 1999 to 2002, Mr. Matano has been moved to Mazda headquarters in Japan, as an Executive Designer in the Global Advance Studio and the General Manager of Mazda Design in charge of the Chief Designers as well as the Europe and North American studios. His accomplishments at Mazda include the MX 5, RX 7, Miata “M-Coupe” concept car, and many other projects by the design teams he managed and created. Mr. Matano is committed to becoming an educator, and using his diverse knowledge and experience to enhance the Industrial Design program at the Academy of Art University in San Francisco.